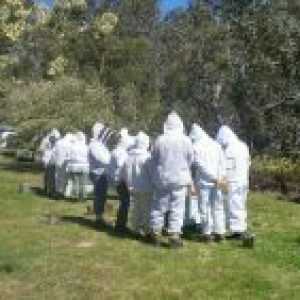 Membership | Southern Beekeepers Association Inc.
To join the Association, complete and return by post or person the membership application form below. An invoice for membership fees will then be sent to you. Membership costs $35.00 per annum, and this applies to individuals, families and organisations. Associate membership (i.e. receives the newsletter but has no voting rights) costs $20.00 per annum.